Wenn du den Richtigen gefunden hast, halt ihn fest! Almut Getto created something only a few filmmakers are able to - an intimate portrait of young people falling in love for the first time. Although it all happens with one of the protagonists being HIV-positive, this is not another melodramatic movie about AIDS. No! 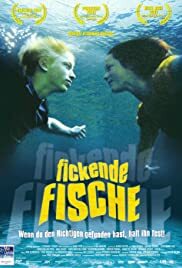 "Fickende Fische" is first and above all a love story among two 16 year olds with all the normal problems, and AIDS being "just" one of them. Getto and her young actors perfectly walk the narrow line between intimate feelings and unrelenting fate - and manage to make the viewer an intimate part of this relationship. Just as if we were one of the protagonists ourselves we feel our heart beat as they touch almost unknowingly for the first time; and feel with them each and every step of the following relationship. "Fickende Fische" is a small movie. 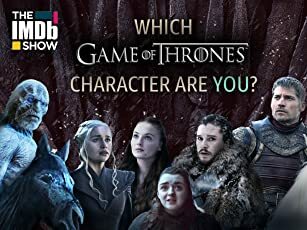 One of those that ask the audience to become a 16 year old boy or girl and fall in love again - and to deal with AIDS not in an AIDS-movie, but tragically and comically at the same time in a little big love story.